The Pure Drive 2018, the Power Machine, is the latest update to the ever popular Pure Drive racket from Babolat. 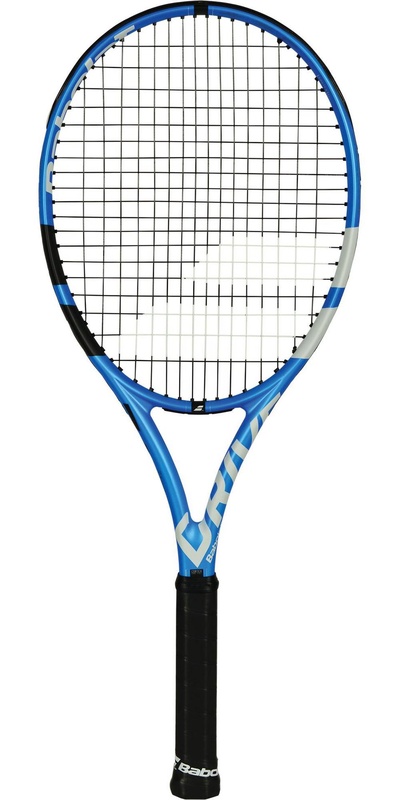 New string pattern and new diamond grommets that provide an improved sweetspot to maximize power on every shot (even when off-centred). Ellipitcal shape of the frame for added resistance against twisting and flexing for increased power.